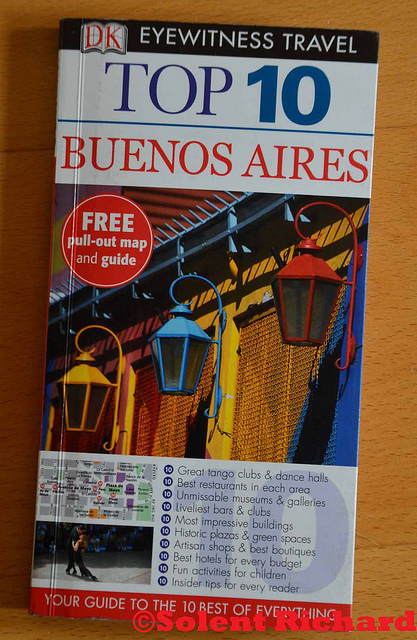 …my wife and I disembarked in Buenos Aires for a 3 day extension to our South American holiday. 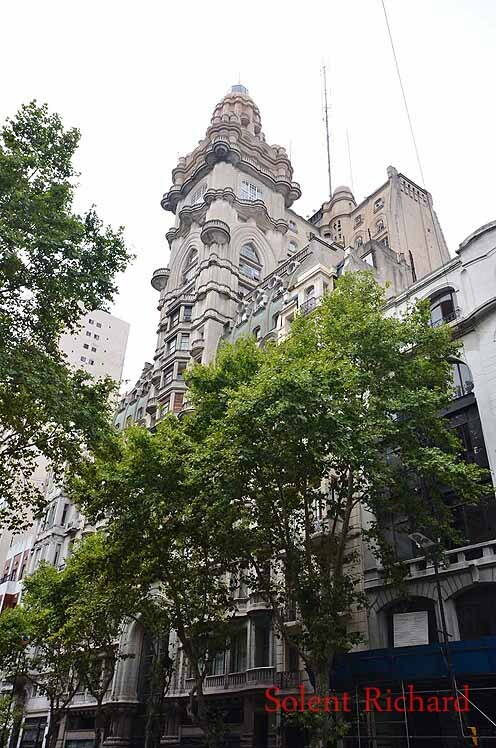 Our hotel, the NH City and Tower, was ideally placed on the edge of the lively Bohemian district of San Telmo, and within five minutes walking distance of the Plaza de Mayo. 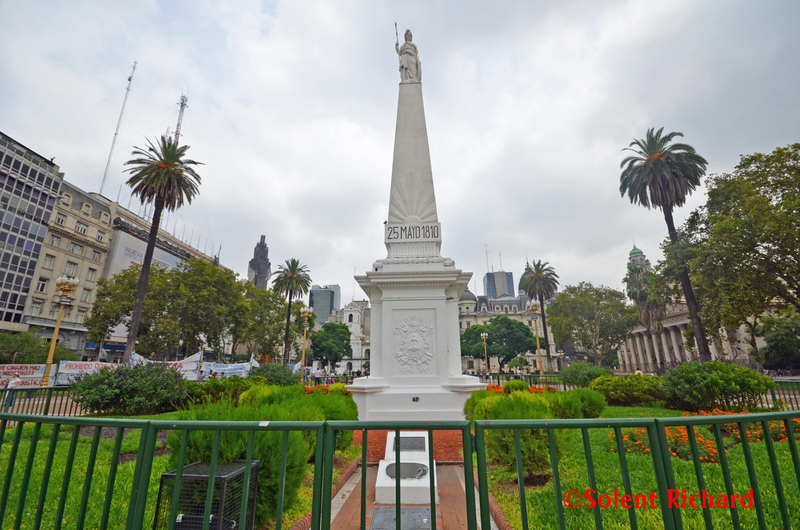 Also in this Plaza is a striking monument dedicated to the revolutionaries of 1810 who orchestrated Argentina’s independence, ‘Piraide de Mayo’, …. 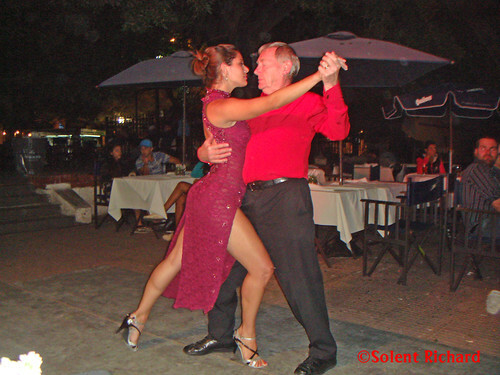 Buenos Aires is renowned for these street performances and, as lovers of the Tango ourselves, we appreciated every performance we saw. 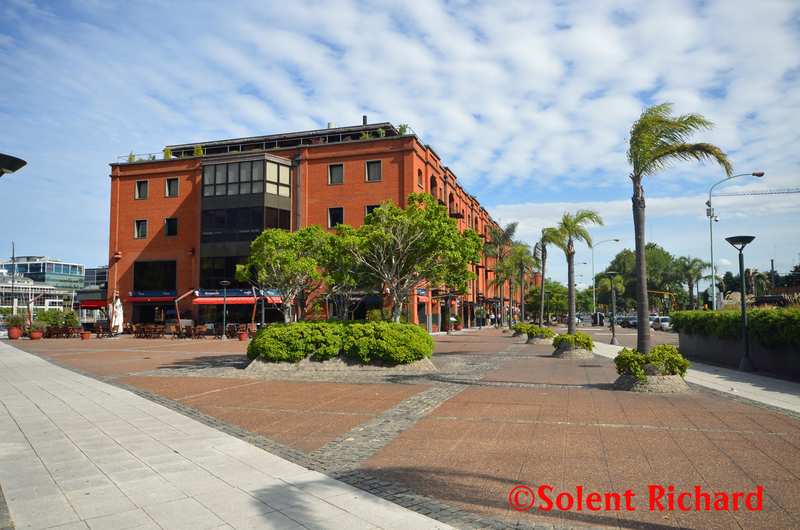 It was to one of these waterfront restaurants that we were to return for our first taste of Argentinian steak with the atmosphere to match. 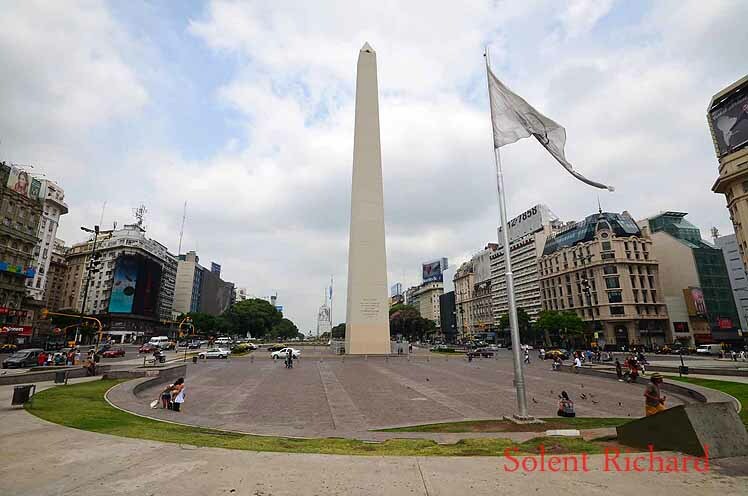 A gift from the local British community to the city in commemoration of the Centennial of the 1810 Revolution, it was renamed, after the Falklands War, as the ‘Torre Monumental’. 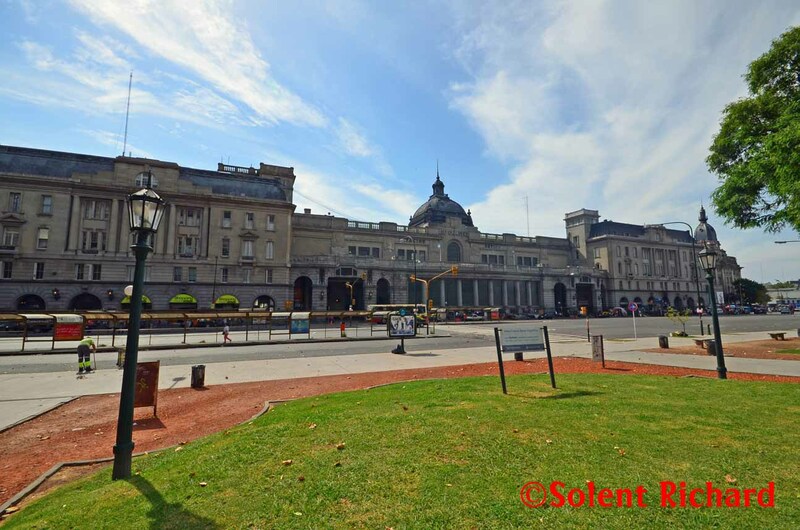 A French style railway station, designed incidentally by the British architects Eustace L. Conder, Roger Conder and Sydney G. Follet together with the engineer Reginald Reynolds. 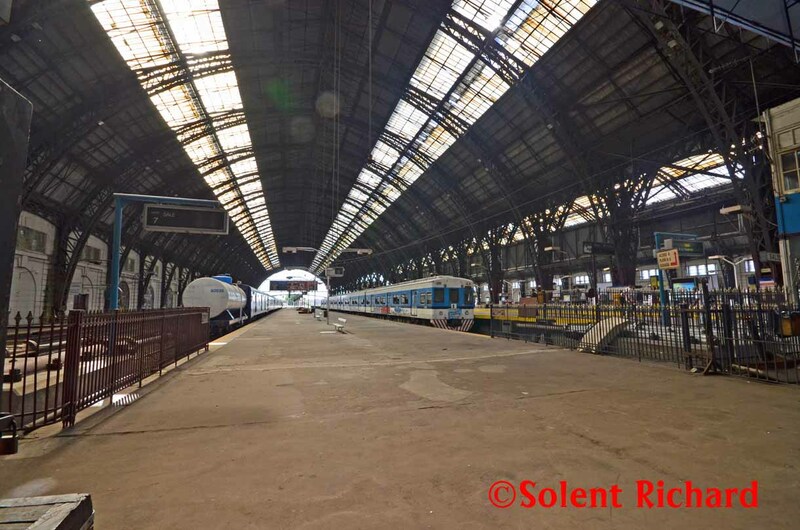 Building began in June 1909 and the station was opened on 1 August 1915. 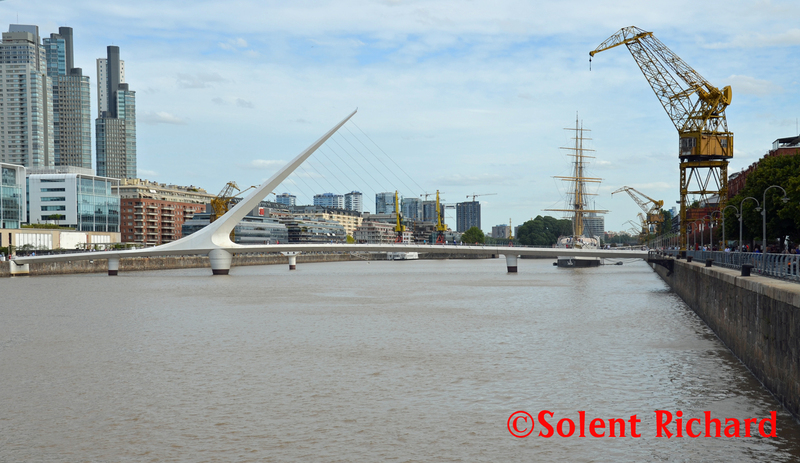 The steel structure for the building was made in Liverpool and re-assembled in Argentina…. 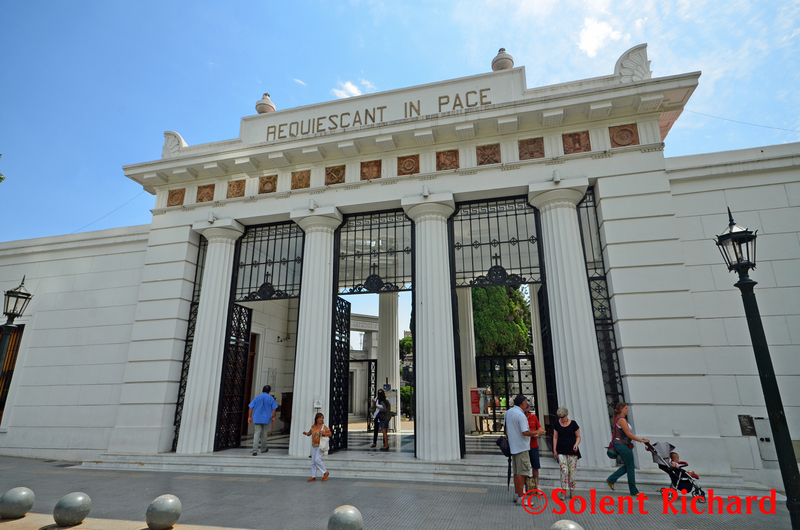 Though fully operational the Estación Retiro is also a National Monument. 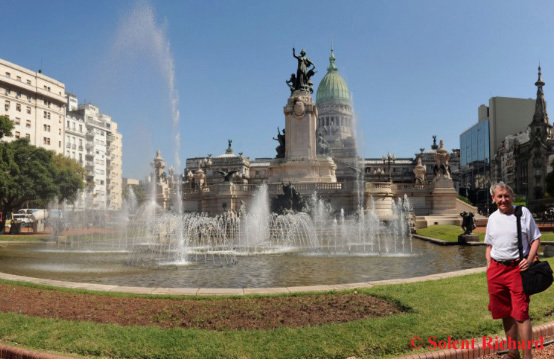 There are a further two other monuments in the Plaza San Martín. 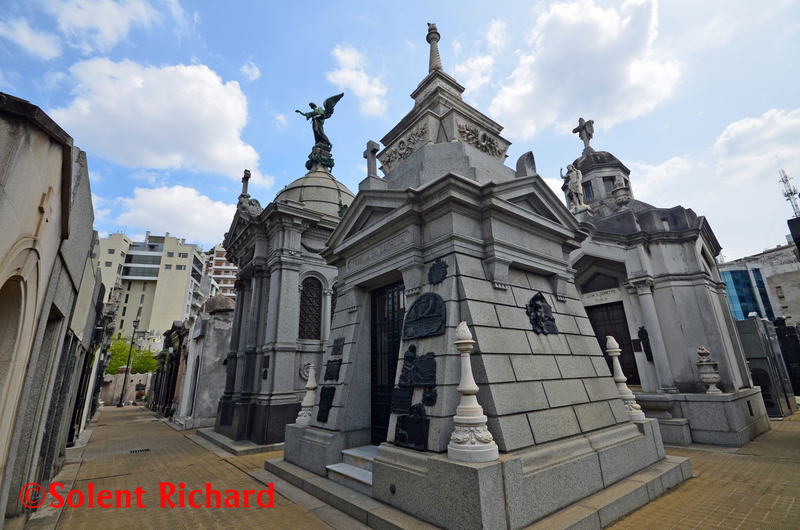 Leaving the Retiro District and crossing into that of Recoleta, we were now heading for one of our prime target visits. 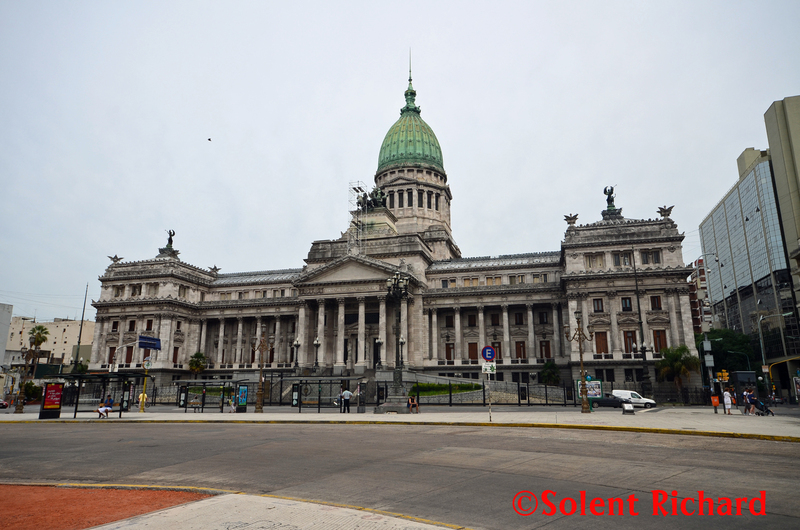 At this point I would add that Buenos Aires is a city of many attributes none more so than its rich architecture. 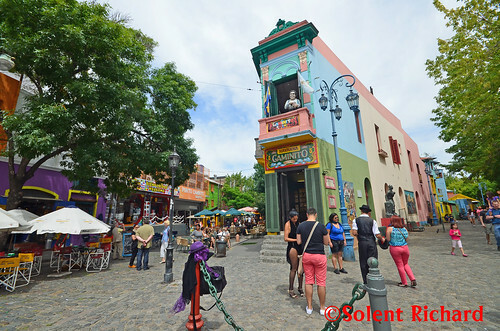 It is certainly very negotiable on foot and only crossing between San Telmo and La Boca, on our second day, could beat our walk through the streets of Recoleta. 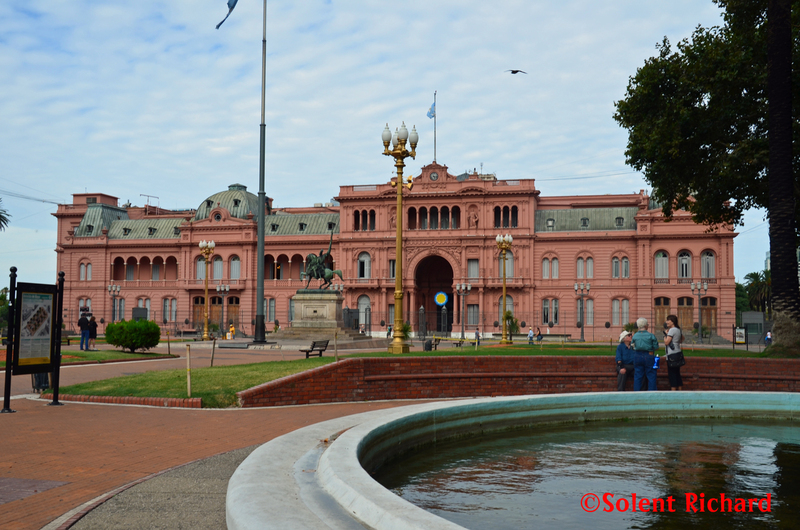 When it was built it was the tallest building in the city and South America. 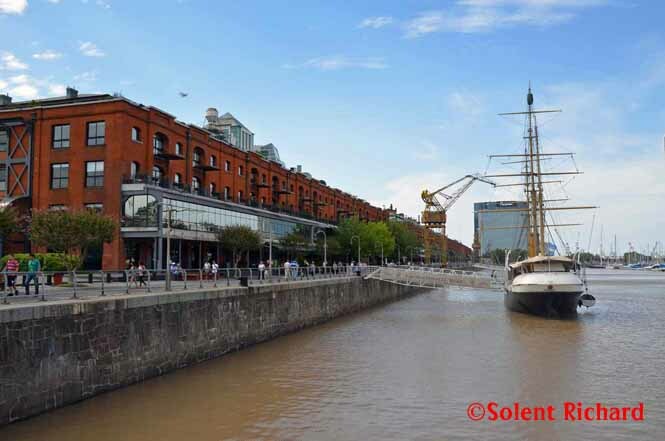 Its twin brother, Palacio Salvo, is a building designed and erected in the ‘electric style, but of greater height, by the same architect in Montevideo. 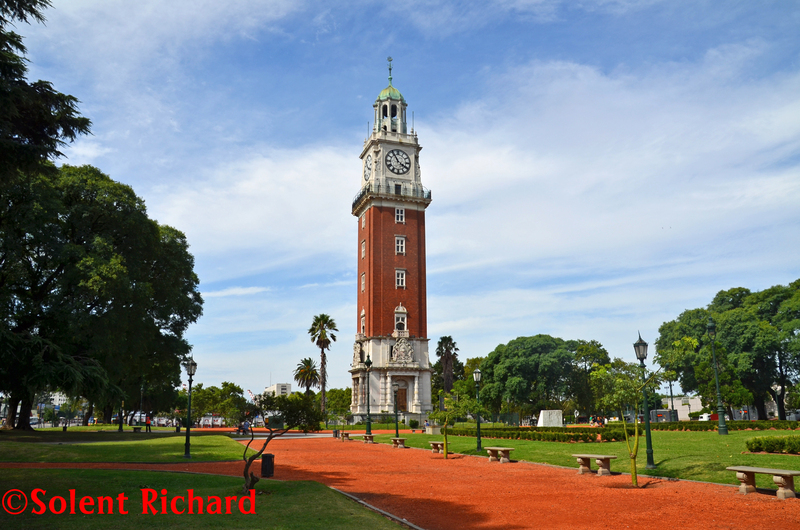 Indeed, the lighthouse at the top of the building can be seen all the way from Montevideo, Uruguay. 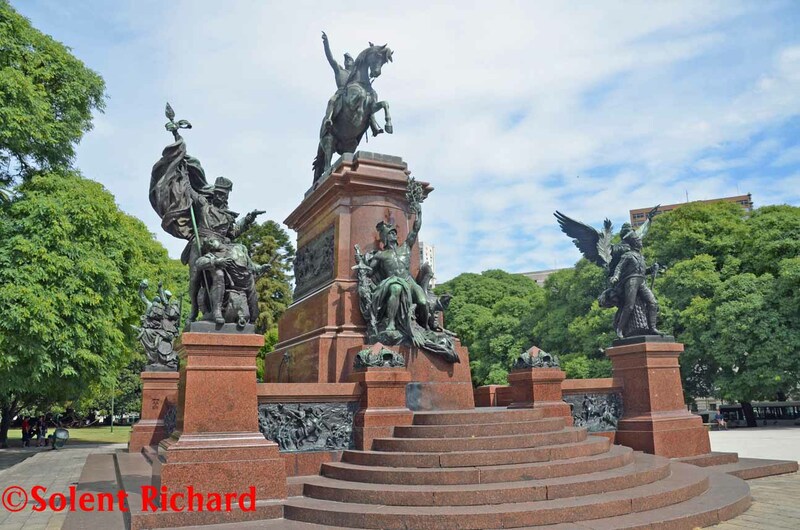 … a national monument and icon of Buenos Aires. 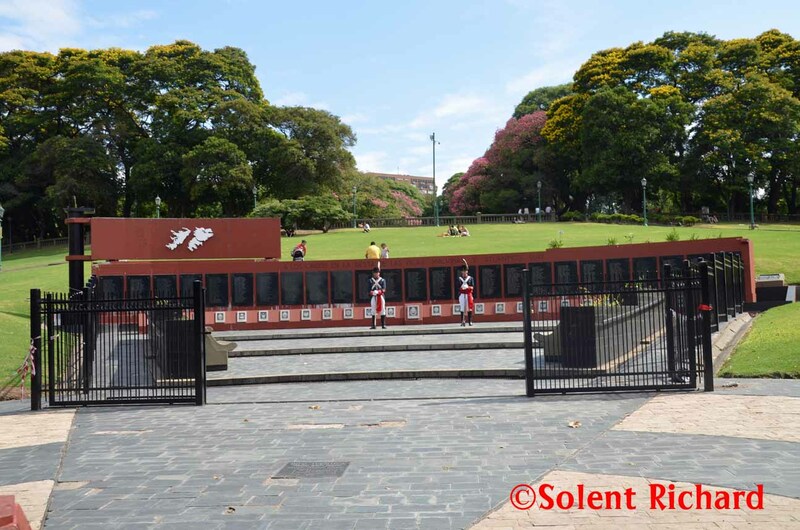 It was built to commemorate the fourth centenary of the city’s foundation. 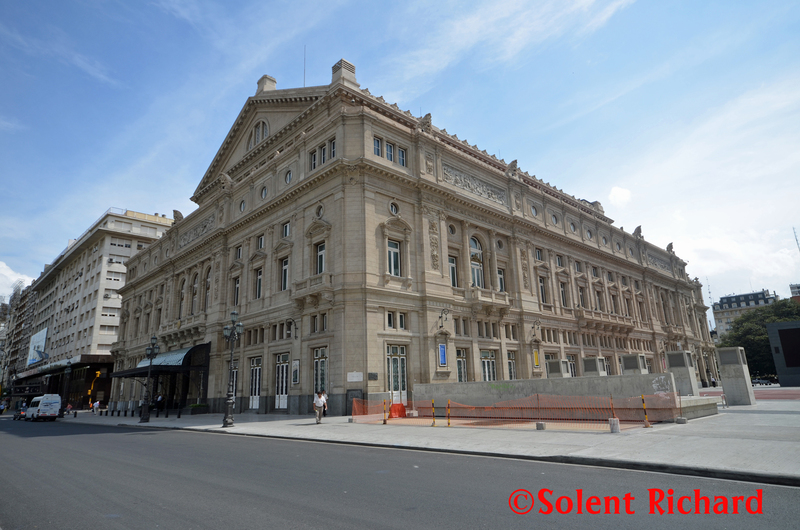 …the main opera house in Buenos Aires, considered to be amongst the five best acoustic concert venues in the world. 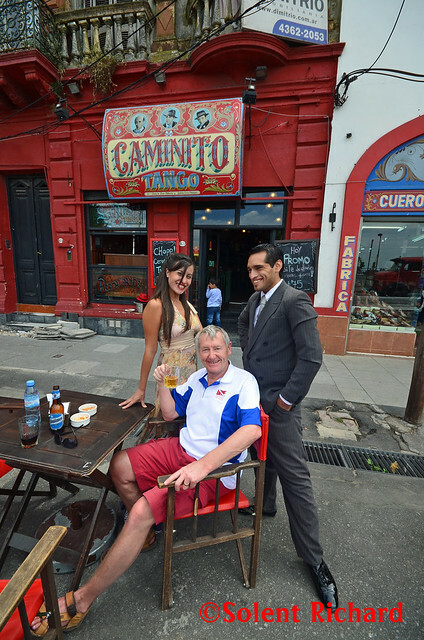 That completes the first day in Buenos Aires and I hope it shows just what can be achieved in one day. 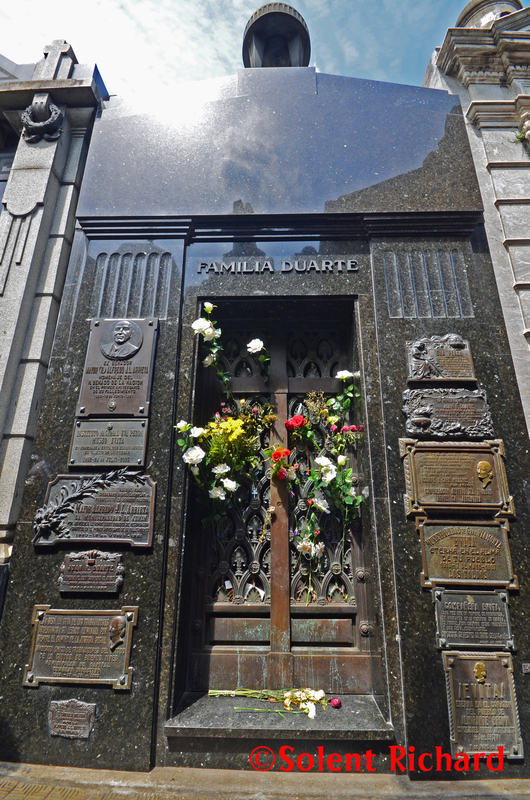 This was our chosen route because we had planned the monuments and architecture that Buenos Aires is famous for as one package. 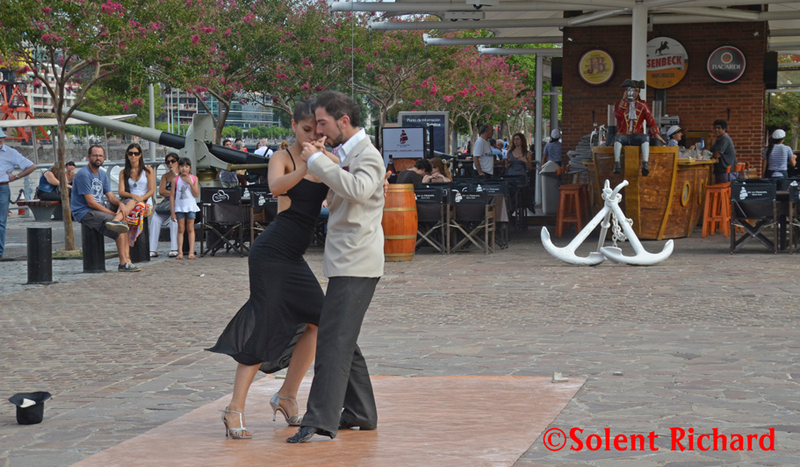 I hopefully intend to write a second Buenos Aires blog, one that will cover the colourful and atmospheric tango dance areas of San Telmo and La Boca and illustrate the evening transformations that take place in this vibrant city. You’ll have to wait and see, but I’m sure you won’t be disappointed. 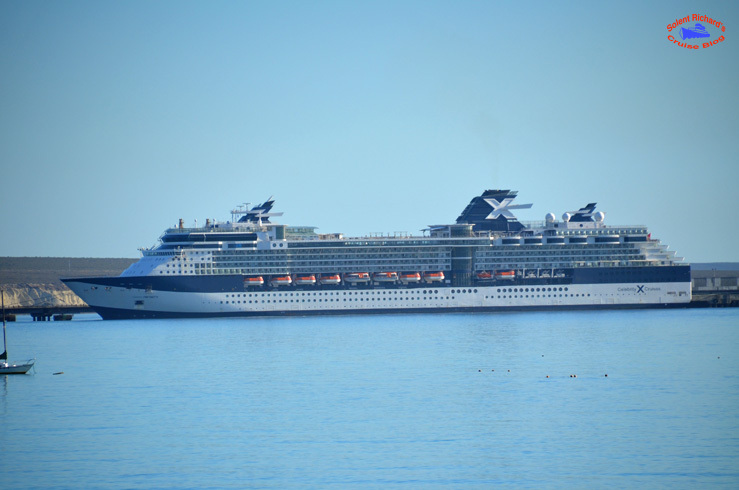 If you have enjoyed this review of Buenos Aires and would like to be amongst the first to hear of new cruise and port reviews why not join over 500 followers by clicking on the ‘Follow’ link on the front page.